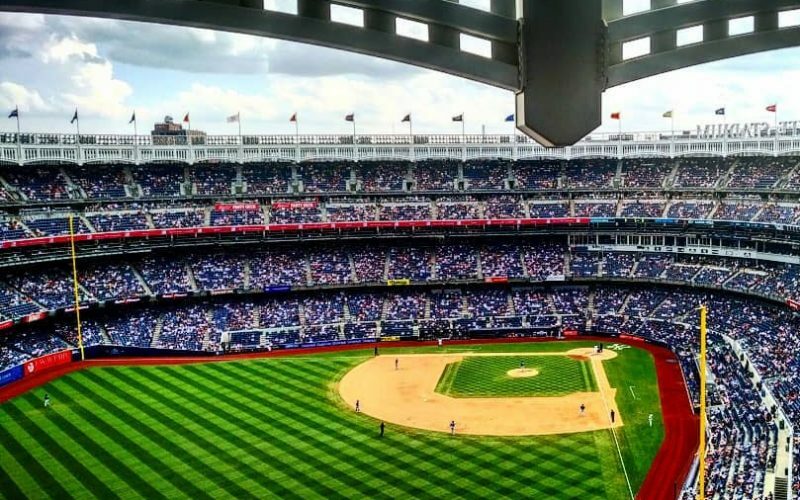 In Episode 19 of Season 2 we first discuss the “ticket floors” that the Yankees set with StubHub – these are minimums that different tickets can be sold for. It’s good to know so that you’re not waiting for a ticket to drop to a price that it simply can’t; it’s also good to know so that you can plot the best value for your budget. Also, we’ll talk about “New York, New York” – as in the song. I’ll give a little background on its relationship with Yankee Stadium and a surprise guest will talk about it and perhaps more specifically, the drama surrounding it last postseason. As always, thank you for rating/reviewing/subscribing! Episode 17: We’re Back… With Giancarlo Stanton!